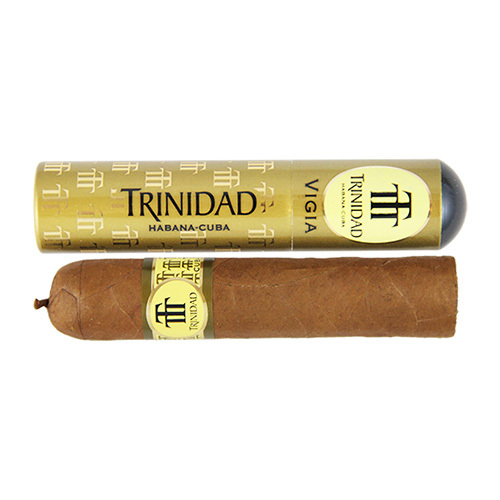 Trinidad is named after the beautiful 16th Century city of La Santisima Trinidad, UNESCO listed as a historical monument situated On Cuba’s south coast. 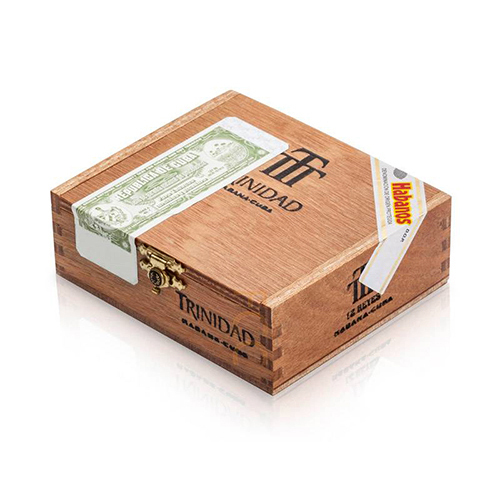 According to Adriano Martínez, a former executive of Habanos SA, the Trinidad brand was first produced in 1969 at the El Laguito factory in Havana. 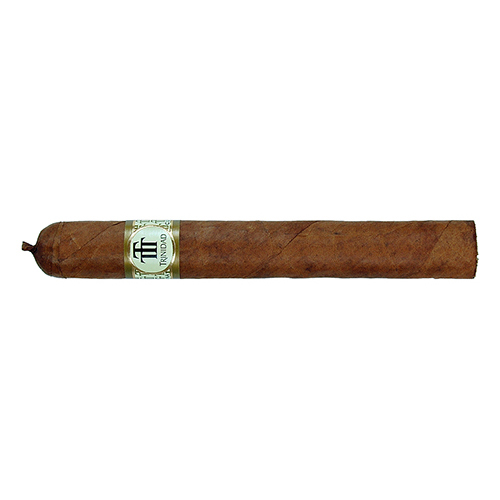 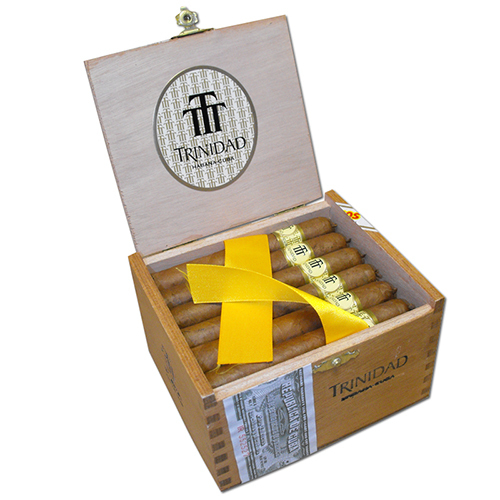 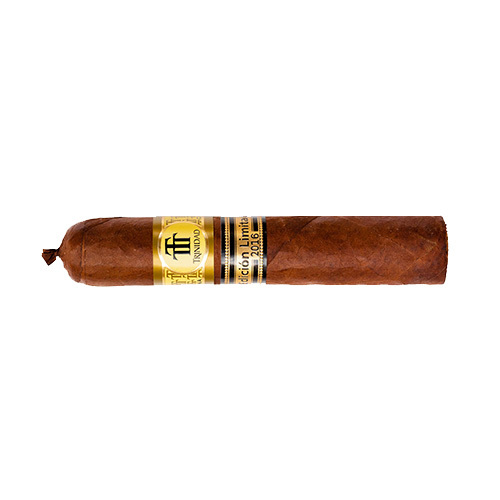 Martínez stated that Trinidads were actually a lower-level diplomatic gift than Cohiba cigars, made with a tobacco blend similar to that used in the Cohiba vitolas, but without the third barrel fermentation that Cohibas receive. 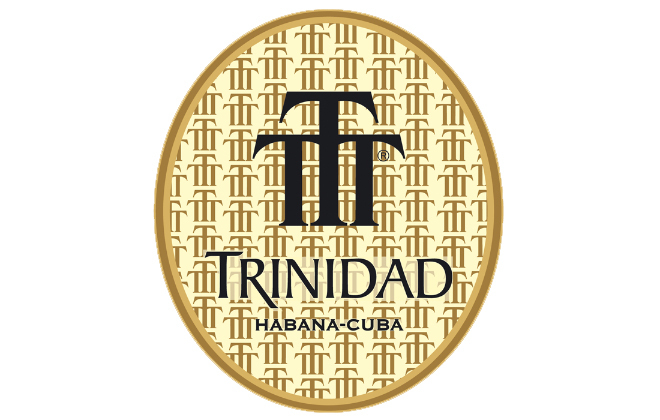 In February 1998, the Trinidad brand was released for public consumption at an opening ceremony in the Habana Libre Hotel in Havana. 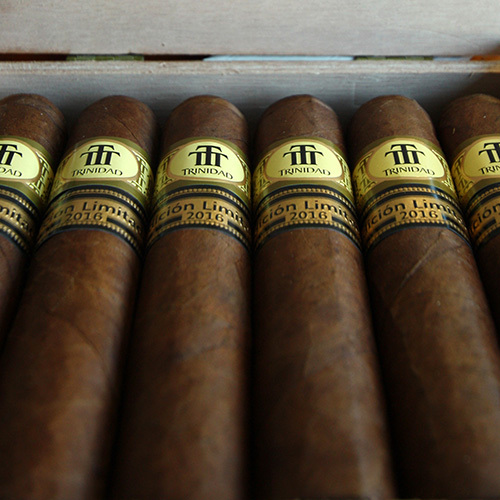 The initial release was only in one size: the Fundador. 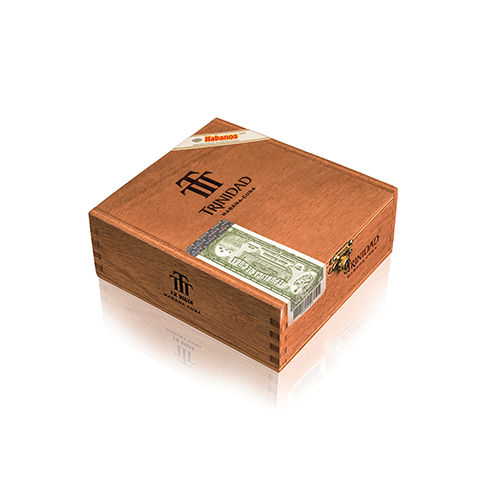 Though Martínez and others maintain that the blend did not changed in the transition from a diplomatic gift to a mass-marketed cigar, the size did. 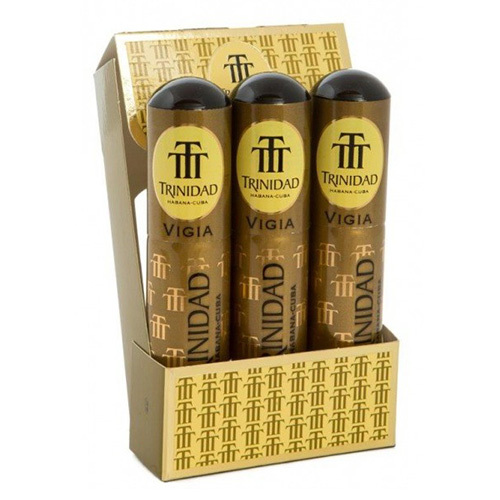 The diplomatic Trinidads only came in one size, that of a Laguito No. 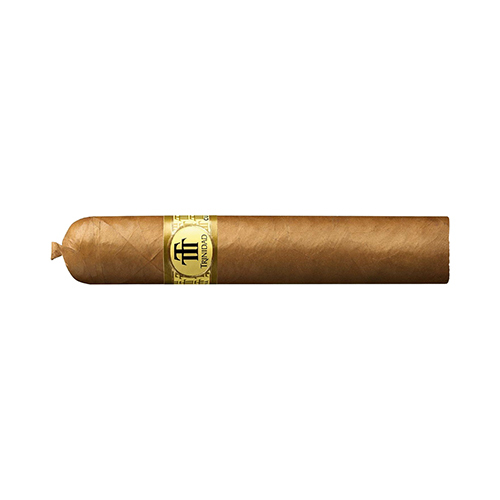 1 (the same as the Cohiba Lancero). 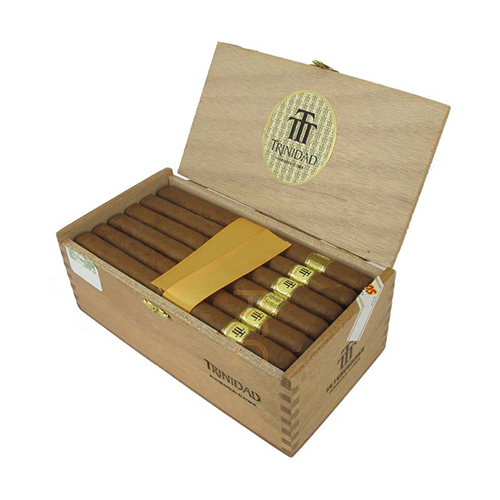 The Fundador instead comes in a new size with a factory name of Laguito Especial, the same length as a Laguito No. 1 but with a ring gauge of 40 instead of 38. 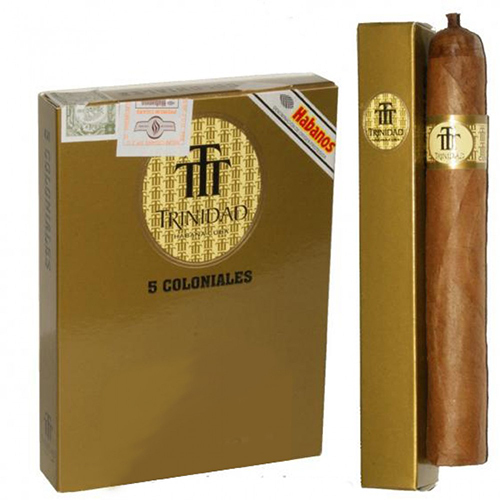 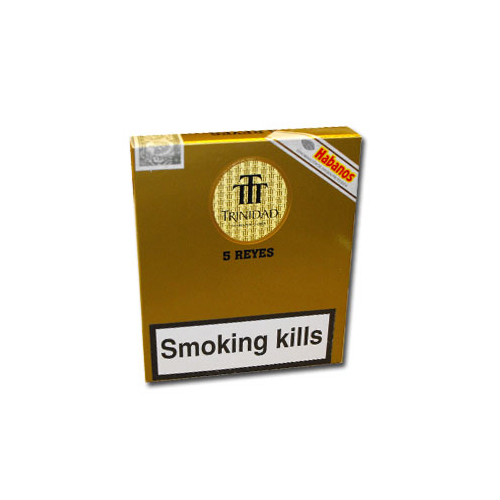 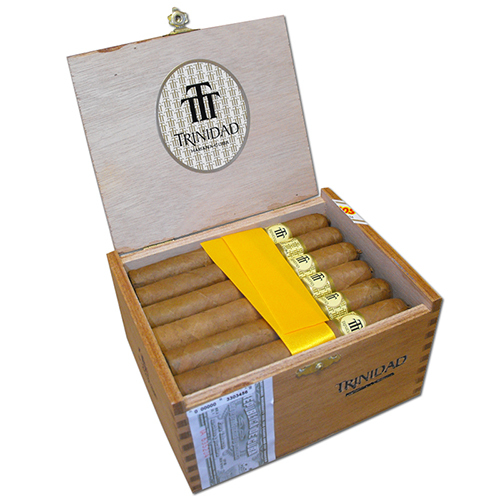 In November 2003 at a black tie dinner hosted by UK importer Hunters & Frankau at the Hilton Park Lane in London, England, three new sizes were debutted for the Trinidad line: the Coloniale, the Reyes, and the Robusto Extra.